Yamaha Jupiter MX135 is a stylish, classy and attractive vehicle stuffed with latest technology to provide great riding experience. Read the review to explore the features, technical specifications & price. The all new scooterette Yamaha Jupiter MX 135 is the new and attractive venture of the company, for which people are waiting to have a glimpse of it. This efficient model of Yamaha comes with impressive structure and advanced features to make sure every ride is pleasurable. The fancy and strong built, assured great performance and effective technology available at affordable cost is the major plus point of the vehicle. The Yamaha Jupiter MX 135 comes with efficient 134.4 cc, 4 valve, 4 stroke, liquid cooled, SOHC engine. The maximum power generated from this engine is about 9.21 kW at 8500 rpm and the highest torque achieved is 12.14 Nm at 6000 rpm. This power reaches the wheels of the vehicle through its 4 speed automatic transmission. This trendy motor vehicle from Yamaha has become successful in seeking the attention of every passerby through its stunning looks. 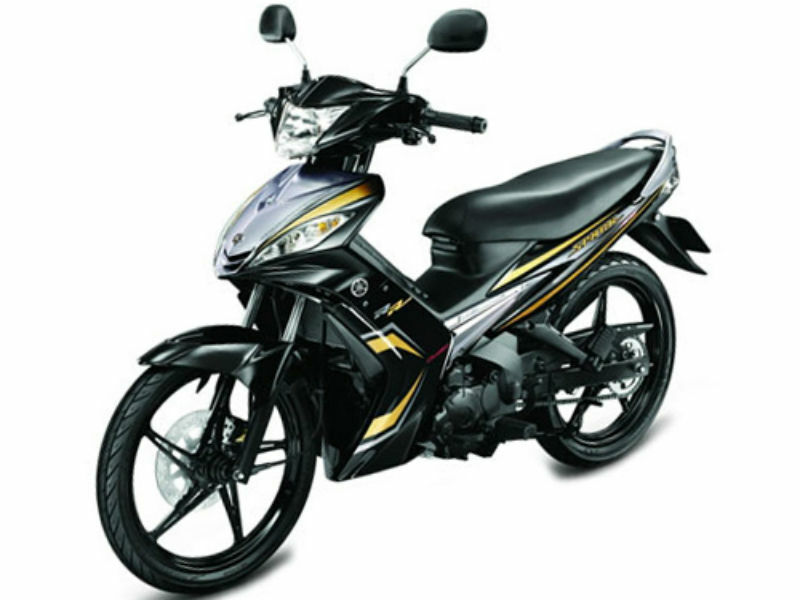 The alluring appearance of Jupiter MX135 includes aerodynamic body structure, broader seats, larger wheels, attractive headlamps, stylish indicators and fancy tail lamps. Further the body graphics of the vehicle is also attractive as it speaks the sophistication provided by it. As the vehicle is designed with quality materials and all the latest technology it serves as a great performer. Packed with powerful disc braking system it helps in instant braking of the vehicle. Further the dynamic suspension including the front telescopic fork and rear swing arm makes every rider enjoy the smooth and trouble free ride. 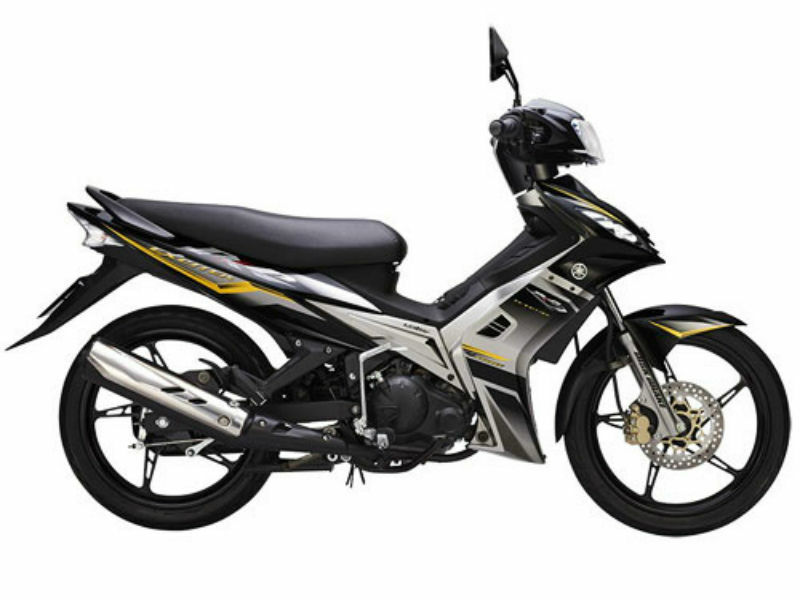 With all its latest and advanced quality features riding and handling the vehicle becomes much more jovial and easy. 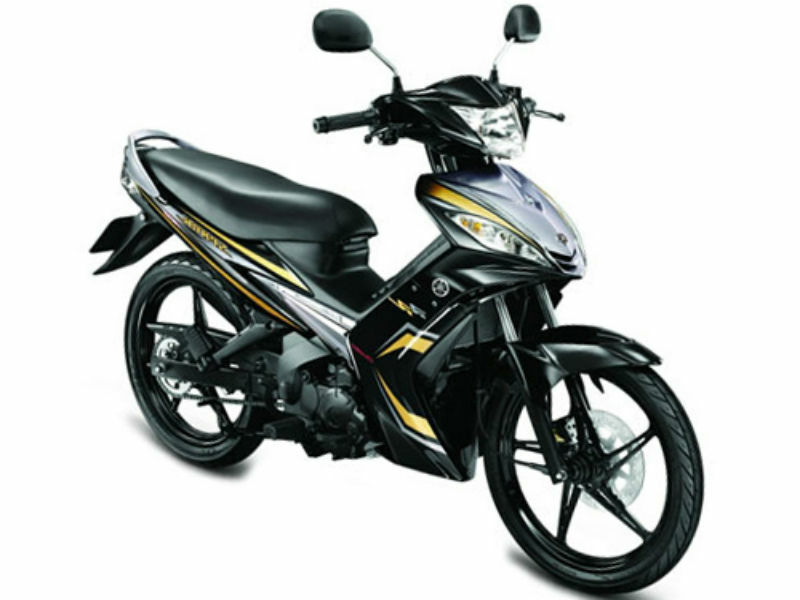 Yamaha Jupiter MX 135 is expected to be a fuel efficient but the exact figures of it is not known. As per now the vehicle is available in three different shades namely Red, Blue and Black and in coming days the company wishes to release the vehicle in other trendy colors. The ex-showroom price of this motorcycle is about Rs. 45,000.